You may think that you understand your consumer market, but trends and competitive landscape are continually evolving and changing. Market Research is vital to understanding your target market and to ensuring your brand’s long-term success. We’ve put together a slideshow of some of the top reasons why Market Research can be important and beneficial to your company. Keep reading to find out! You may think that you understand your market, but trends and the competitive landscape are continually evolving and changing. Market research is vital to understanding your target market and ensuring your brand’s long-term success. Who is going to use your product/service? How old are they? Are they male or female? Are they married, single or divorced? Do they have children? Where do they live? What is their level of education? Market Research will help you find the answers to these questions…and more. You may find that the new product you are planning to launch is not actually what the market needs or wants, or you may learn of some important modifications that are necessary to the product’s success. Say you’ve been thinking about a business expansion, perhaps to open a new location. Research will help you to identify the best areas that may make the most sense for your business, and may help you avoid making poor decisions in a market that may already be saturated with your product or service. You can also get consumer’s reactions to any new products or services, that could help encourage future development. At the end of the day, the person who’s paying your salary is your customer, so you need to make sure that your communication with them is as targeted and smooth as possible. 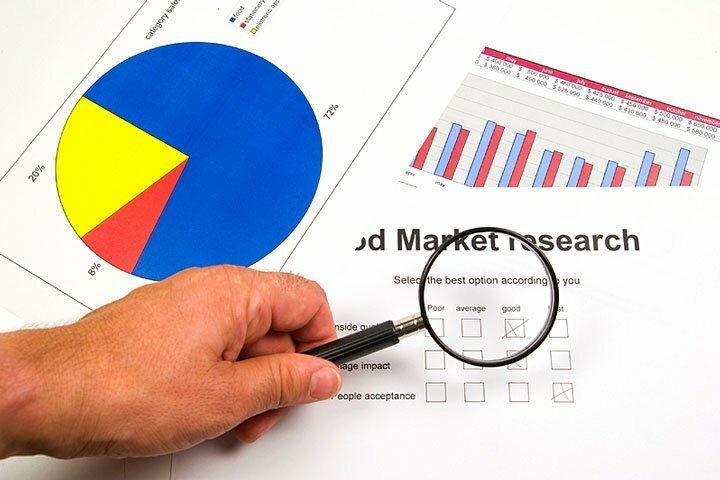 Market research results will help you to understand what your target market wants and needs to hear from you, so that you can formulate the most effective methods of communicating with them. Research results can help you estimate popularity or likely sales of a new product or service launch, and also how much you’ll likely need to spend in advertising costs to promote it. From the information you’ll collect, you can also set realistic targets or KPIs that will be essential to successful business planning. It’s always important to have a solid understanding of how well you compare against your competitors. Market research can help you measure your reputation amongst consumers. In conclusion, market research can prove to be an invaluable tool in keeping your customers happy and your business successful.